When it comes to making pour-over coffee, the right setup is everything. Brewing the perfect cup requires a pour-over coffee maker (sometimes referred to as a manual drip), a pour-over kettle, and a scale to measure the ever-important coffee bean-to-water pour-over ratio. Sure, you need more equipment than brewing coffee using a French press or a pod, but your attention to detail will be rewarded after the first sip. To learn more about this complicated way to caffeinate, we asked Erika Vonie, an award-winning barista and the director of coffee at Trade, an online-only specialty coffee shop, to spill the beans on the best pour-over coffee makers and setups. 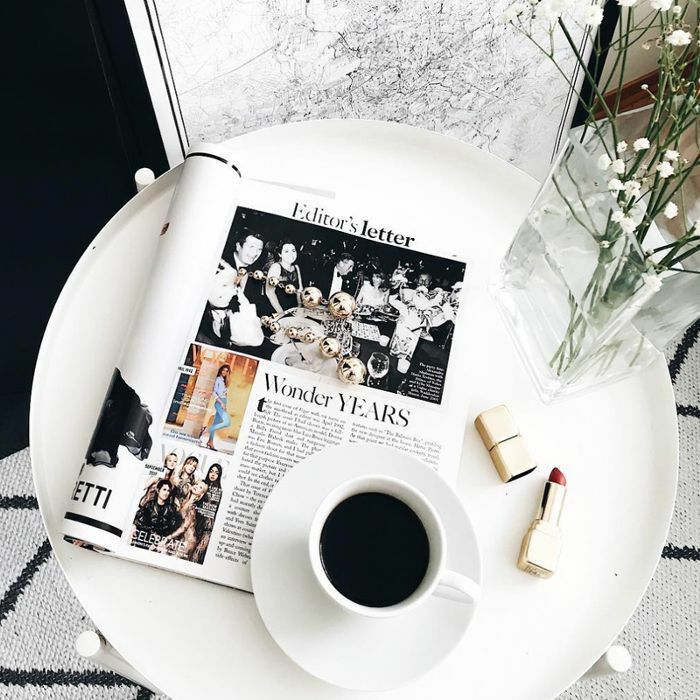 Brewing coffee using a pour-over means the brew is completely customizable to your personal preference, Vonie told MyDomaine. Ahead, an award-winning barista shares the best pour-over coffee makers and setups, along with three specialty coffees to try. Prepare to brew pour-over coffee like your favorite barista. 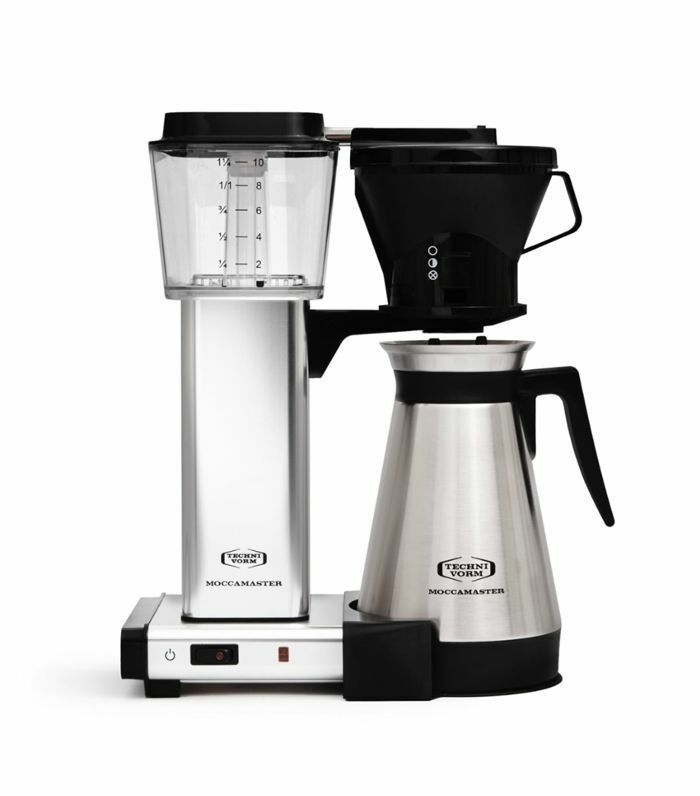 "Sturdy, sleek and easy to use, the Moccamaster by Technivorm is my go-to automatic drip coffee maker," confesses Vonie. "It's built to last a lifetime, and its speed and consistency are the best of any automatic drip coffee maker I've ever worked with." 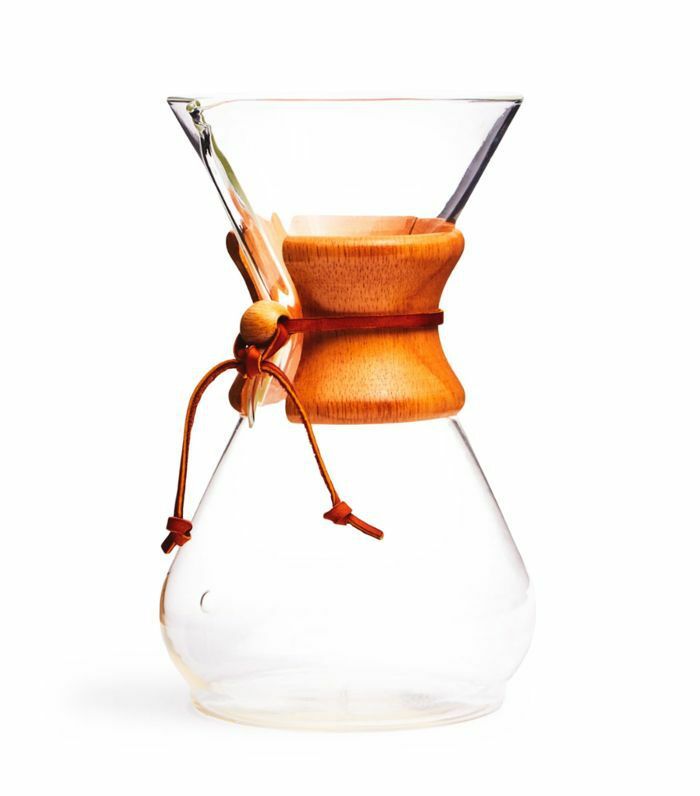 "The Chemex is the only brewer to be found in the MoMa, and it's as functional as it is beautiful," Vonie points out. "Its unique filters help trap undesirable oils and fats from your brew to leave you with a clean, sweet, and delicious cup of coffee," she explains. "The larger size allows you to make bigger batches, which means you can bust it out for brunch with your friends." 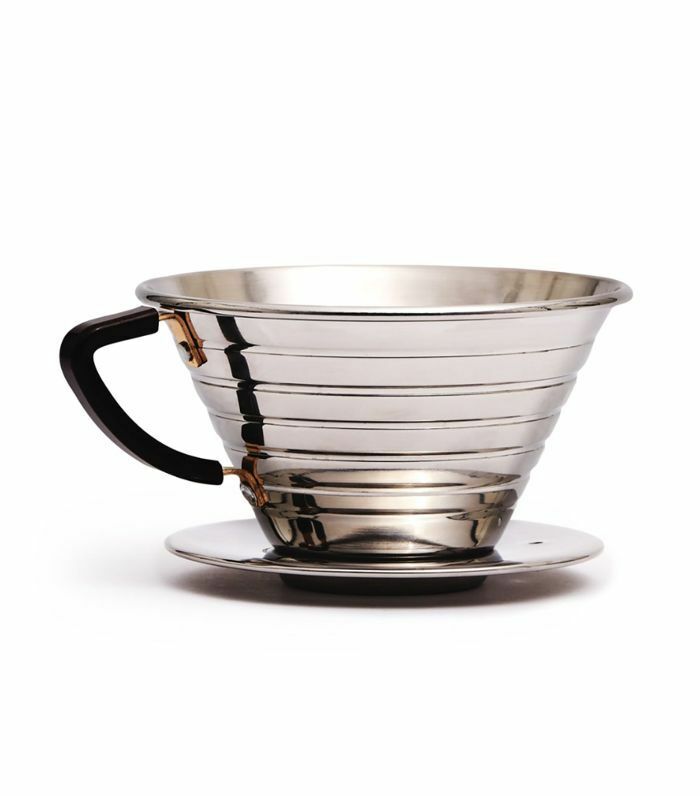 This stainless steel, easy-to-clean, impossible-to-break pour-over is one of Vonie's go-to tools. "The Wave's unique flat-bottomed design makes it easy to get even extraction without a complicated technique," she explains. 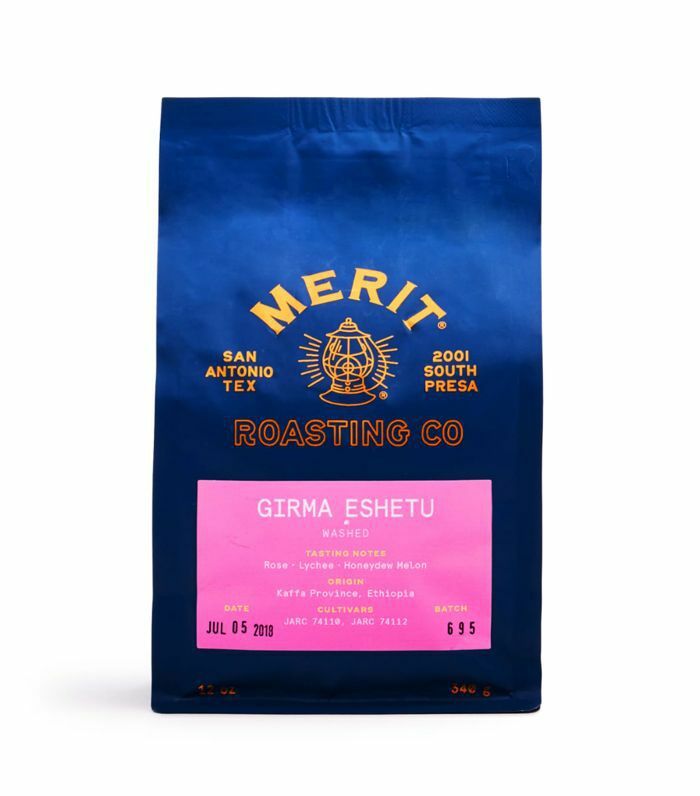 "You get consistent and delicious results with practically any roast level or style of coffee." 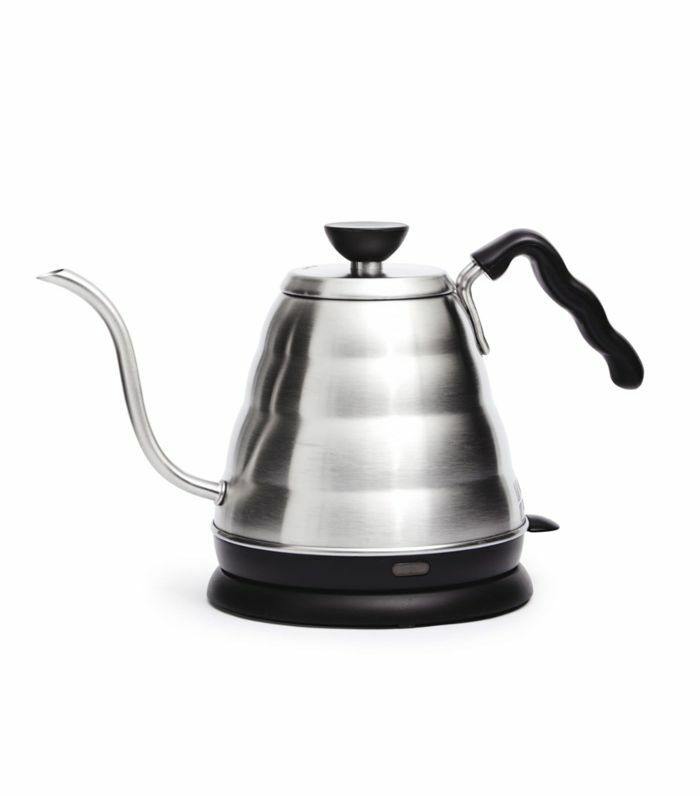 "When it comes to kettles, I absolutely love the Hario line," divulges Vonie. "The gooseneck spout on this kettle is so streamlined and delicately beautiful," she observes. "The precision in the speed and placement of my pour is irreplaceable and helps me nail every brew." "Scales are an important and often overlooked piece of your home brewing setup," according to Vonie. 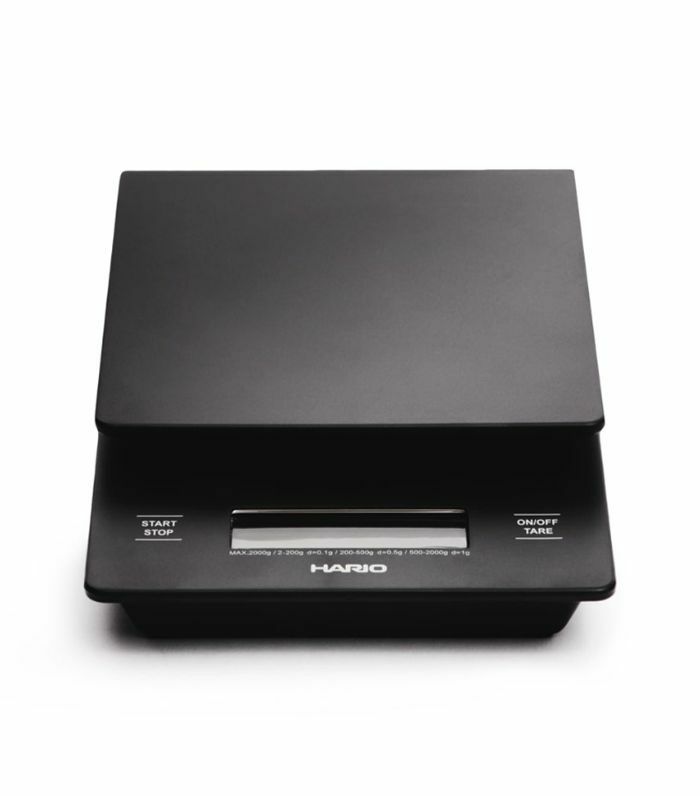 "The Hario Drip Station scale performs a double duty, by having a timer built into the interface of the scale," she explains. "That way, you can easily time your pour over without having additional equipment tripping you up." 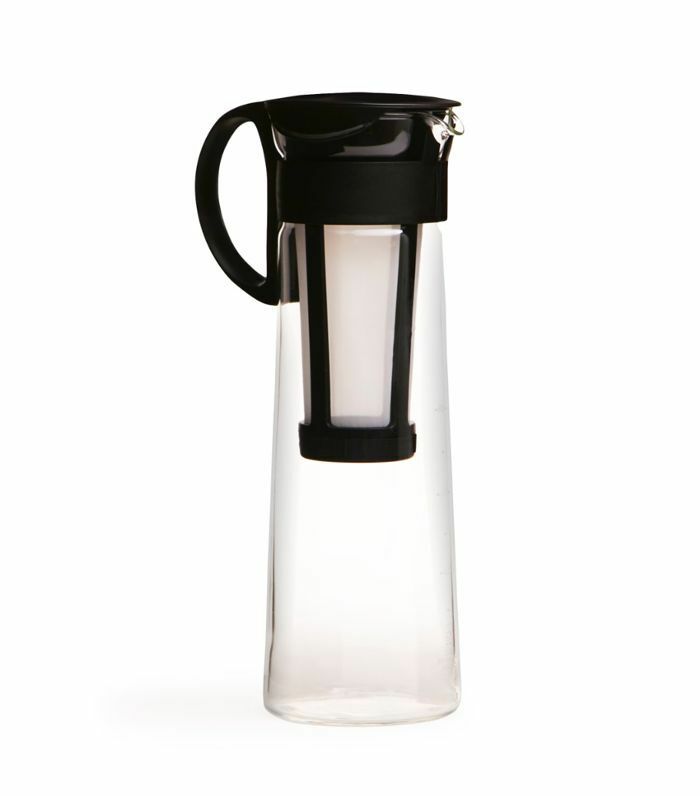 "For the cold brew lovers out there, it doesn't get better than the Hario Mizudashi," says Vonie. "I love its sleek design and how easily it can fit into my fridge or countertop, without taking up too much space," she explains. "Cleanup is almost as easy as brewing the coffee itself, which is handy when you're working with a cold brew." "Having a burr grinder is important for making sure your coffee is ground evenly and consistently," says Vonie. 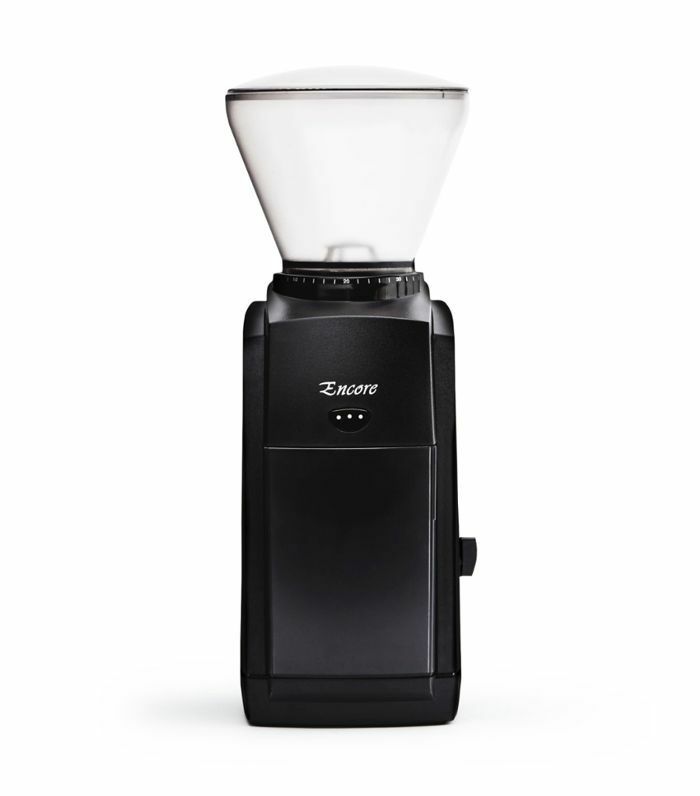 "The Baratza Encore takes a lot of guesswork out of the equation, with suggested settings for every brewing method out there," she recommends. "I use this exact same grinder in my home setup." Once you have your pour-over setup sorted, the only thing that's missing is the coffee. "When I want something roasted lighter, with unconventional, tea-like, or juicy flavors, I turn to Ethiopians, especially because Ethiopian coffees are in season right now and taste super fresh," according to Vonie. "When I want something more classic that evokes nostalgia, or what I like to call 'rainy day coffee,' I turn to blends to bring me back," says Vonie. 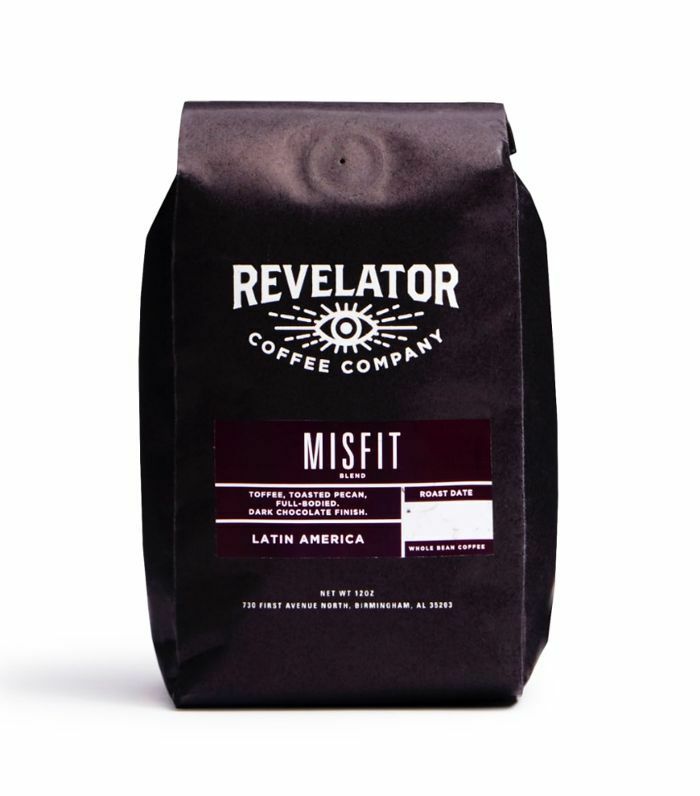 "I'm really digging Revelator's Misfit." "When I want something that challenges me to nail a perfect recipe with a complex flavor, I turn to East African Single Origins," divulges Vonie. 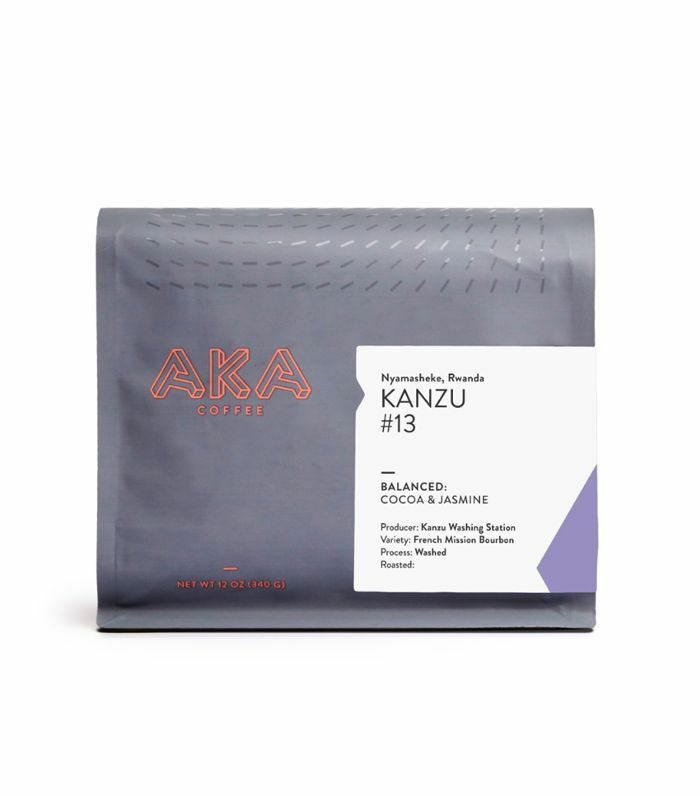 "Right now, AKA Coffee's Rwanda Kanzu #13 is really knocking my socks off." Looking to master more at-home cooking techniques? Subscribe to our newsletter to have chef-approved tips and tricks delivered straight to your inbox.